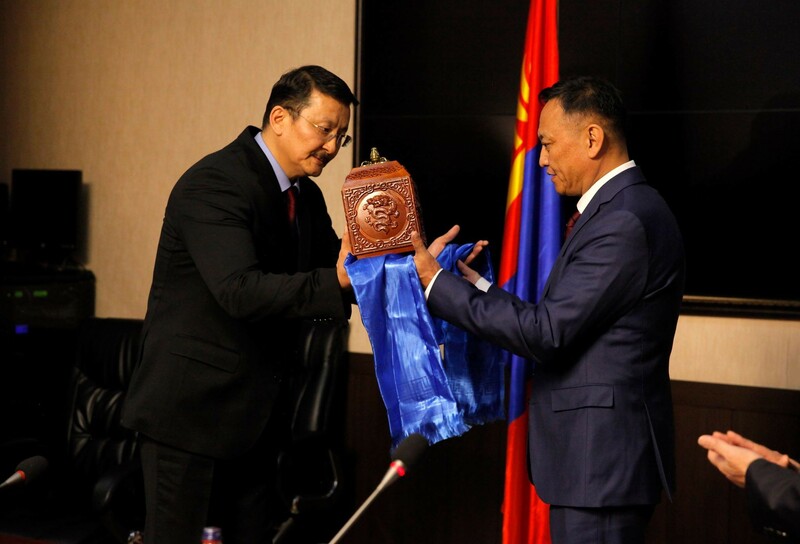 President of Mongolia Khaltmaagiin Battulga submitted to the State Great Khural (Parliament) nominations to the positions of Commissioner-General and Deputy Commissioner of the Independent Authority Against Corruption (IAAC) of Mongolia. 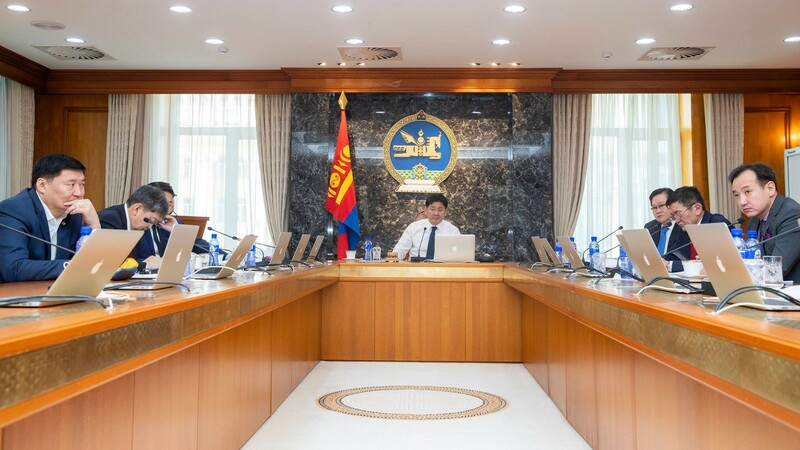 The President, in frames of his right provided in Article 21.1 of the Law Against Corruption, has proposed Mr. Davaa-Ochir Davaanyam for Commissioner-General and Mr. Batsaikhan Janjaa for Deputy Commissioner. The two nominations have been selected as results of the public write-in poll by the Office of the President. 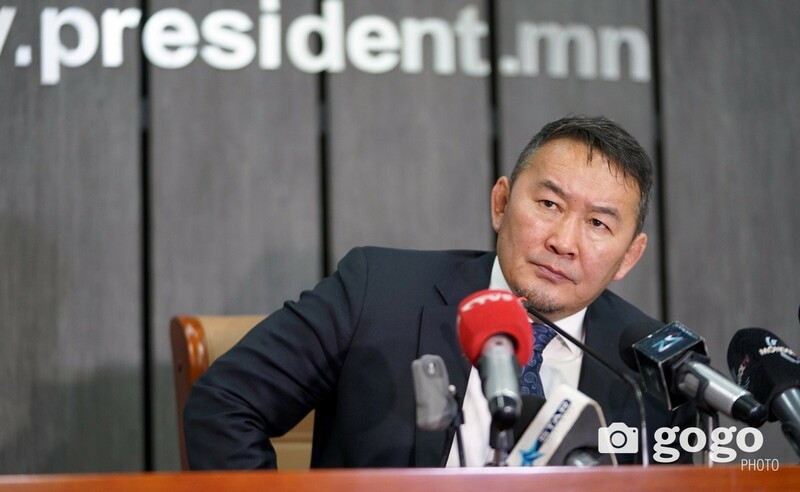 The Presidential Office organized the poll for a week between April 25th and May 1st of 2018 through e-mail. 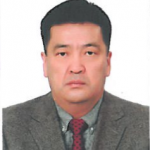 The nominee for IAAC Commissioner-General D.Davaa-Ochir was born in 1963, graduated high school at 14th Secondary School of Ulaanbaatar, and specialized in law at the Academy of the Ministry of Internal Affairs of the USSR. D.Davaa-Ochir started his career in 1981. 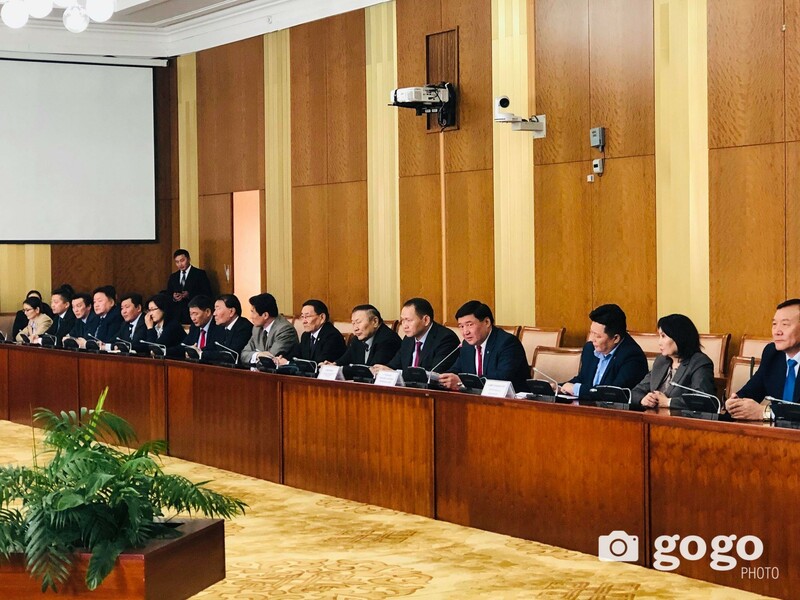 He held position of the Deputy Chairman of the General Authority for Execution of Court Decisions in 2009-2012, a member of the Council of Public Service in 2012-2016 and has been working as the chair of Working Group of the National Security Council. 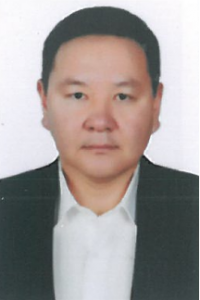 J.Batsaikhan, the nominee for Deputy Commissioner of IAAC, was born in 1969, graduated high school in Jargalant soum of Tuv (Central) aimag, and specialized in Law at the University of Law-Enforcement. 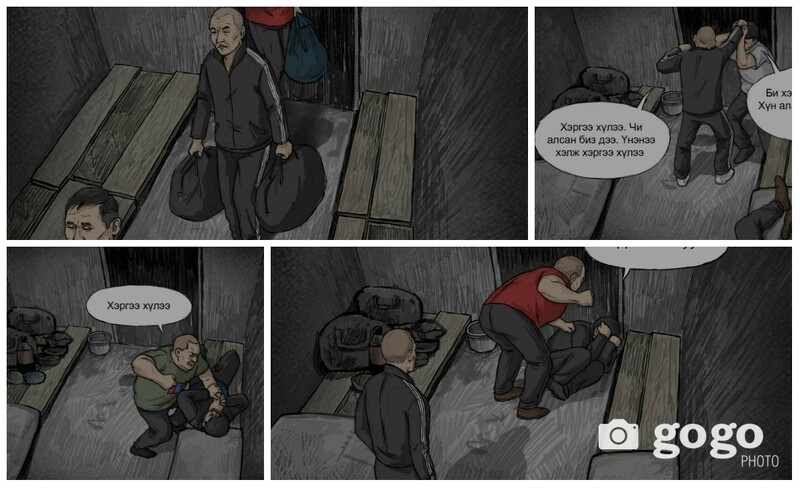 He also defended doctoral degree at the Academy of the Ministry of Internal Affairs of the USSR. 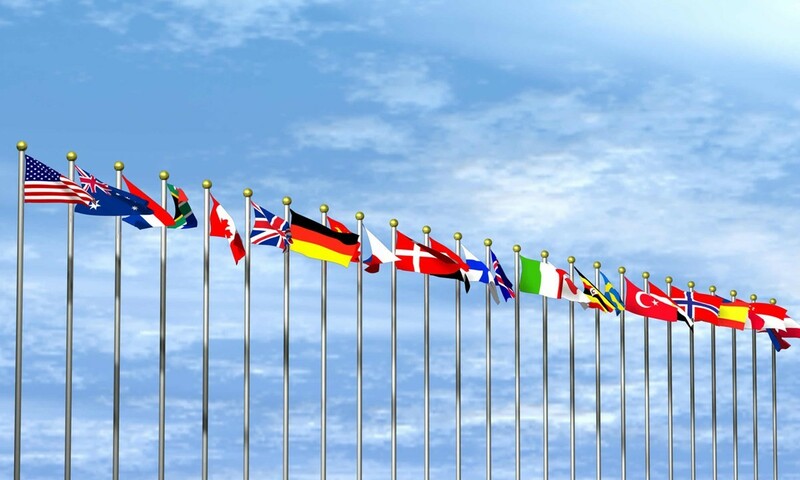 He started his career in 1990, and worked as a Head of Division at IAAC in 2007-2016 and the Deputy Chairman of the General Authority for Execution of Court Decisions.